Make the longest lasting filter on the market last even longer! R2C Performance prefilters not only add life to your filters, but they also ensure ample flow to your engine. And the more fresh air that your engine ingests, the more power that it can produce. 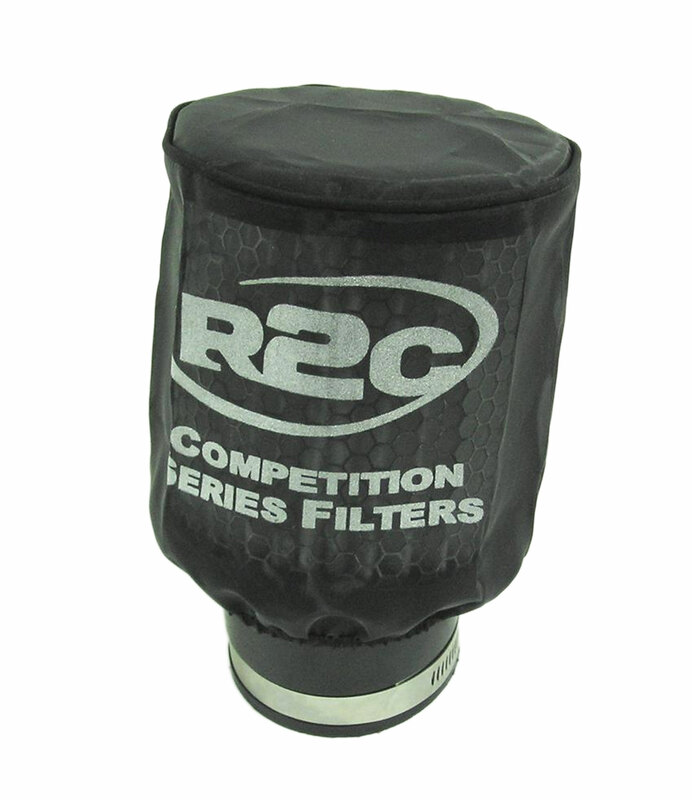 R2C prefilters are made from durable polyester to grab those larger particles and protect your air filter from the elements without impeding flow. Feed your engine the cleanest air possible and protect your air filters with R2C prefilters. *This is for Pre-Filter Only! Air filter element is sold separately!